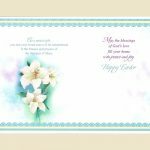 View cart “Mother’s Day M-22” has been added to your cart. 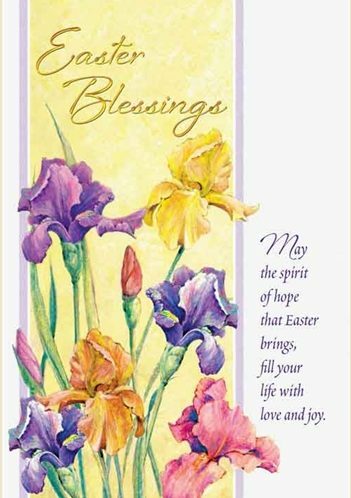 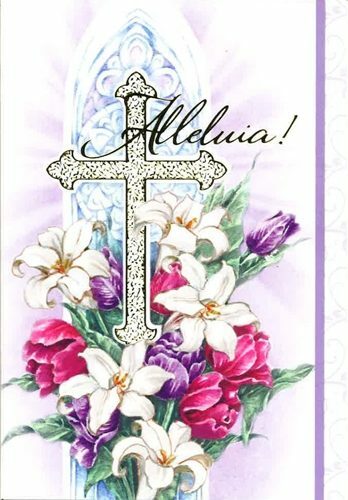 Easter Card: Alleluia!…Easter is a celebration of renewed Hope and Love in the world. 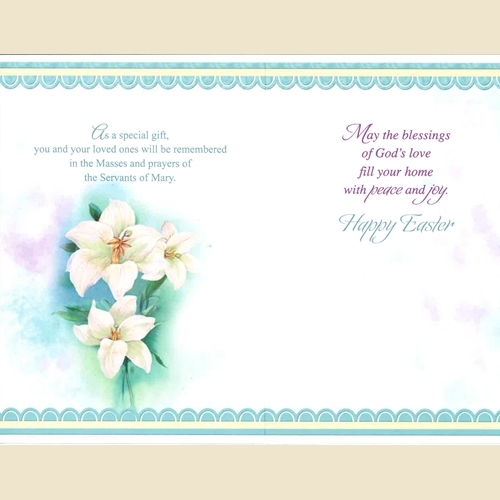 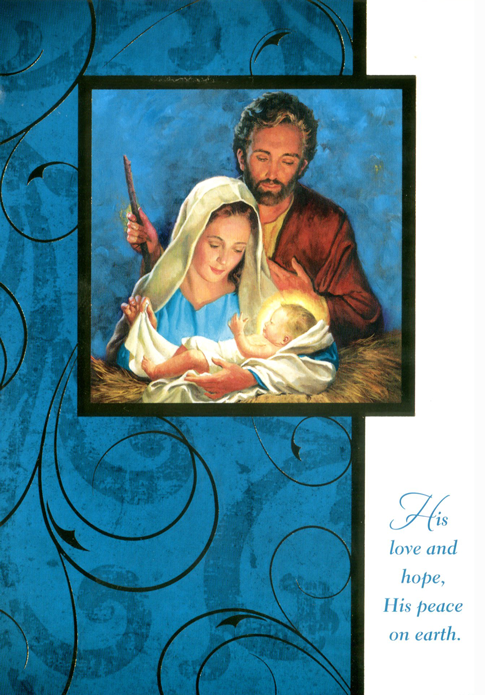 Inside: “May the blessings od God’s love fill your home with peace and joy. 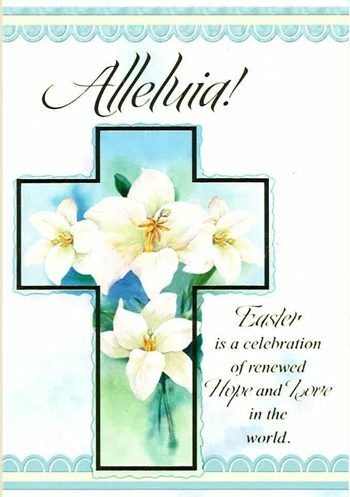 Happy Easter”.